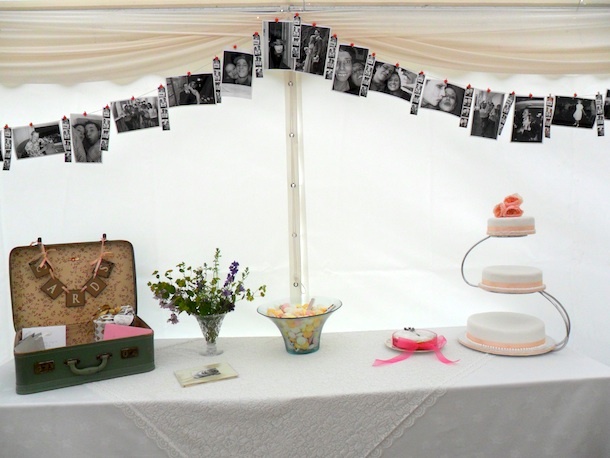 Photo lines are a great idea not just to tell the story of your lives so far, but as a perfect backdrop for something special on your day. 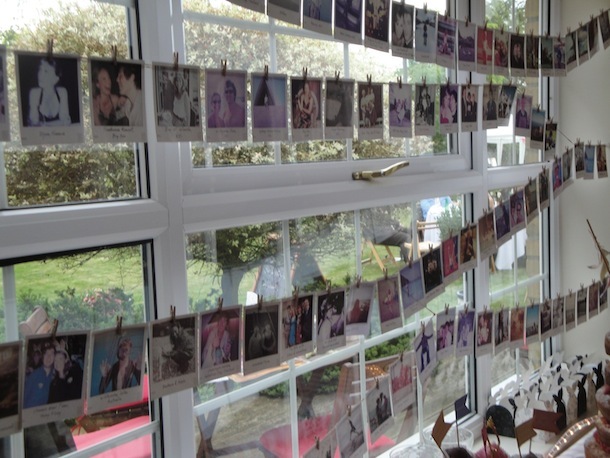 If you haven’t so many pictures to use, grab yourself an original Polaroid it’s perfect with having the space below to write. Try printing your photo’s in an Instagram tone, for a more flattering and vintage look. One of the best photo lines we’ve seen was from late last year at Liam and Adele’s wedding. Bet they had a few laughs putting it together and remembering Happy Days.